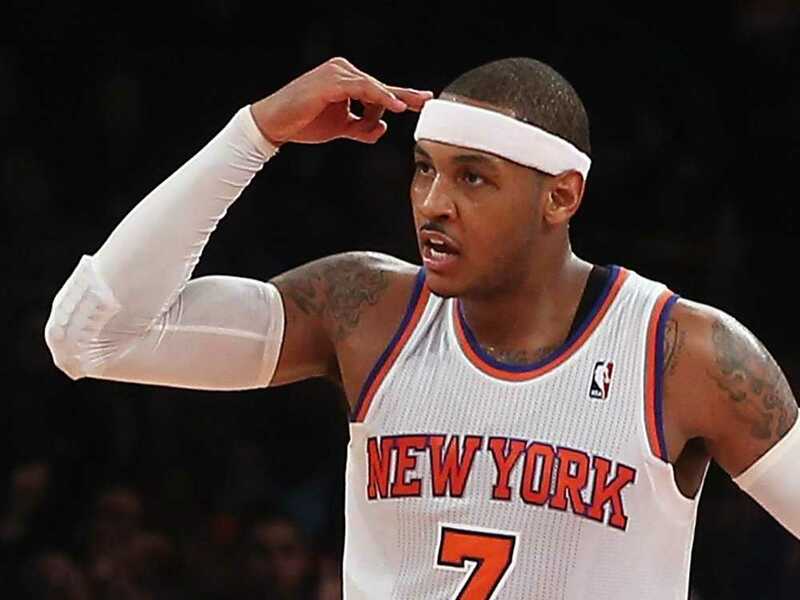 Carmelo Anthony, 11 year veteran in the league, small- forward for the New York Knicks, born in 1984, drafted in 2003, reached 20,000 career points November 2nd becoming the 6th youngest to achieve so. The 7- time all-star began Sundays game with 19,997 points. It wasn’t until 7:42 remaining in the first quarter that he made a shot that put him at 20,002 career points, a milestone only 40 players have been able to accomplish in the NBA’s 69 years of existence. “It’s a humbling experience for me,” Anthony said. “I never thought that I would be sitting here talking about me scoring 20,000 points. I used to look, when I played with A. I. [Allen Iverson] back in Denver, I used to just look at him and see his stats and say, man, you’ve got like 20-something-thousand points, man. But I never thought I would be here talking about me actually reaching that milestone, so I’m definitely humbled by this experience.” said the New York Knicks star and new member of the 20,000 club.